How to Watch DVD on Android Tablet Built-in Projector with MX Player? 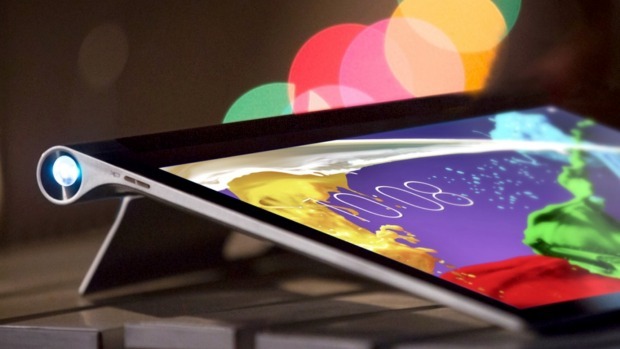 For DVD disc movie collection, if there is a built-in projector on your Android tablet such as Lenovo Tablet 2 Pro or Tab 3 Pro, you will then be able to project your favorite DVD movie collection onto the surrounding surfaces in your living room just with your portable tablet. To make that happen, you still need a powerful Android media player app such as MX Player installed on your Android tablet for displaying your DVD movies. As the best media players for Android, MX Player supports just every video and audio format, however, it lacks the capability to deal with DVD disc especially those commercial ones with copy& region protection. Here, you can break DVD protection with a third-party tool such as Pavtube DVDAid (best DVD Ripper for Windows 10) to unlock commercial DVD disc to MX Player compatible formats such as 3gp, avi, divx, f4v, flv, mkv, mp4, mpeg, mov, vob, wmv, webm, xvid, etc. To ensure a better video playback effect on your Android tablet, you can adjust the output file resolution and aspect ratio to have a full screen of video playback effect on your Android tablet. To save more space for your Android tablet, you can use the trim function to cut off unwanted parts or segments from the video. 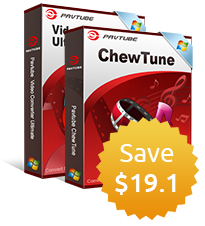 The program has both Windows and Mac version, for Mac users, you can switch to download Pavtube DVDAid for Mac to get the job completed on Mac OS X El Capitan. How to convert and play DVD movies on Android Tablet Built-in Projector with MX Player? Free download the program on your computer, install and launch it. Insert DVD into your computer's built-in optical drive, click the "Load from disc" button to browse the DVD disc for importing. Step 2: Choose MX Player supported file format. 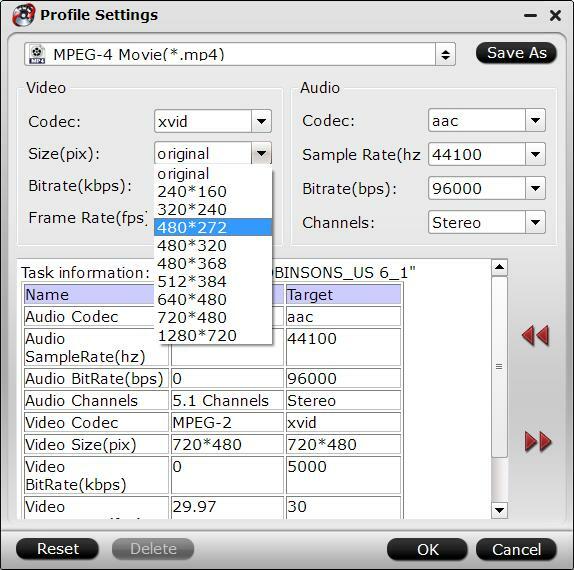 From "format" drop-down list, select MX Player compatible file format such as "Common Video" > "MPEG-4 Movie(*.mp4)", you can also choose to output other file formats. Click "Settings" to open "Profile Settings" window, under "Video" section, click "Size(pix)" drop-down list to tweak the file resolution to let it fit with your Android screen. 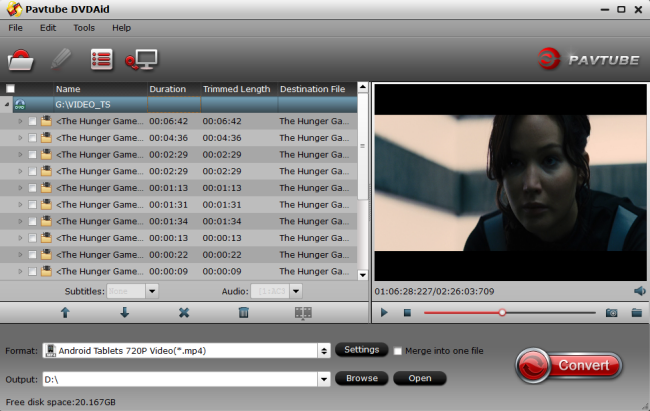 Back to the program's main UI, hit on the "Convert" icon and start ripping DVD to MX Player MP4 conversion. When the conversion completes, open output folder and find the ripped movie there. Now you can watch DVD movies on Android built-in projector with MX Player.